In the last 12 years, there have been 4,380 mornings. 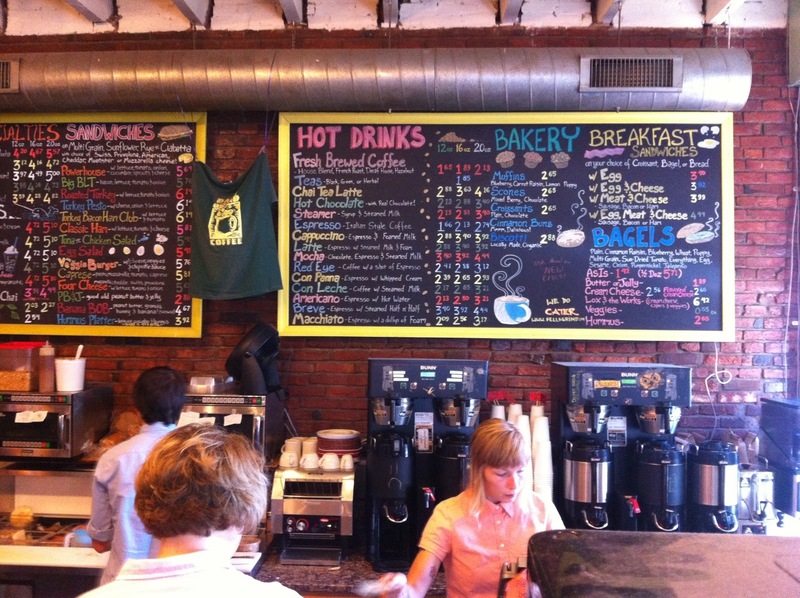 I’ve spent almost all of them here at the Daily Grind in Fells Point. This place been my Cheers, my creative spark and my second home all rolled into one. Its bagels have consoled heartbreaks and losses. Layoffs and Mondays. I’ve hung my photos on its walls, fell in love over its Sunday papers and planned a wedding under its skylights. In 12 years, I’ve built a career, a life and a family around these wobbly tables. Its hard to imagine a humble cup of hazelnut coffee meaning more.